Marco Silva has spoken about the future of Andre Gomes, the Barcelona midfielder on loan at Everton. The Portugal midfielder is already a fans' favourite at Goodison Park and there are calls for the Premier League club to make the deal permanent. 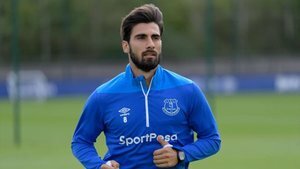 "El futuro de André Gomes en el Everton no está claro"
On Gomes, Everton boss Silva said he's delighted with his performances. 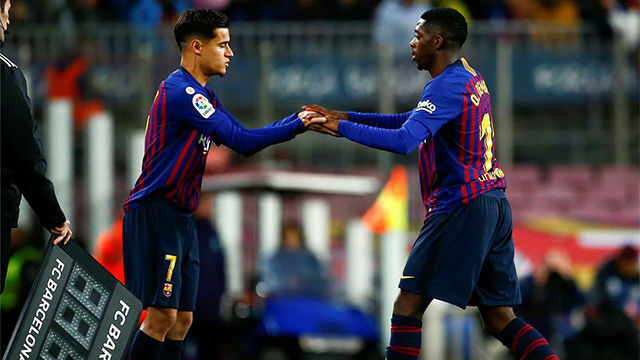 Proof of that is in the fact the club are worries about keeping hold of him, given that his form could provoke Barcelona to give him another chance next season. But even if Gomes wants to stay on Merseyside, it may not depend on Everton. "It's not something which is in our hands," Silva explained in a press conference. "Nor in Andre's [hands]. 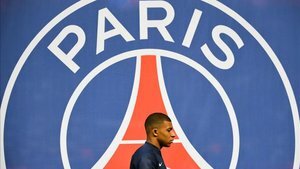 There's a third party, Barcelona... so we are going to wait until we can speak about the issue." Gomes is key for Everton. 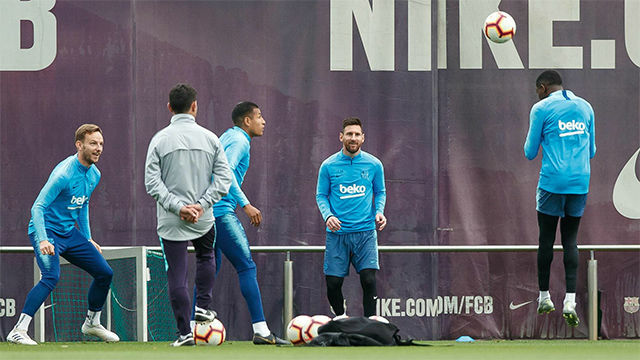 Since he made his comeback from an injury as a substitute against Crystal Palace, the Barça man has not seen the bench again for two months. Last season at Camp Nou, he only completed 90 minutes in a league game on two occasions. In fact, while the season is not yet halfway through, and despite having missed the first eight games, Gomes has already played nearly the same amount of minutes as in the whole campaign with Barça last year. Silva added: "Gomes is helping the team a lot and is getting better all the team. It's also important for me that he takes responsibility."